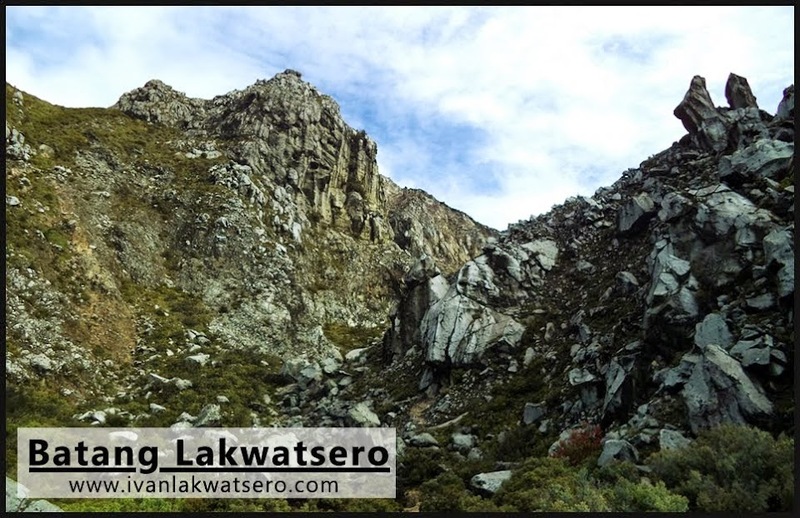 I've been walking my way from my school in Intramuros to San Sebastian in Quiapo for 2 weeks already (I was preparing my body for the extreme Sagada Halloween adventure). That's roughly 2 kilometers everyday. Then one afternoon of Tuesday, I decided to walk the other way along the Finance Road. On my way, I came across the old finance building. | The Old Finance Building is one of the few buildings that were built according to Burnham's development plan of Manila during the American Colonial Period. 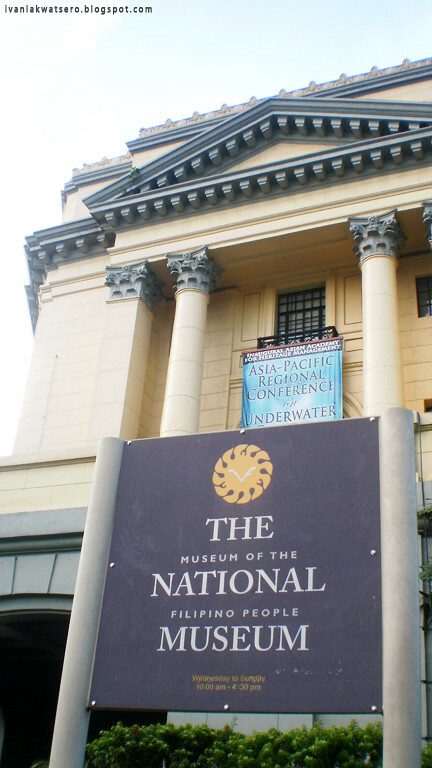 The building which now houses the archeological and anthropological collections of the National Museum is now the Museum of the Filipino People. My itchy feet brought me to the museum's lobby. 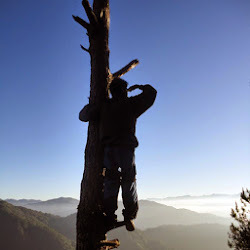 I paid P30 discounted entrance fee (I love being student, P80 is the regular fee, P50 for the senior citizen). 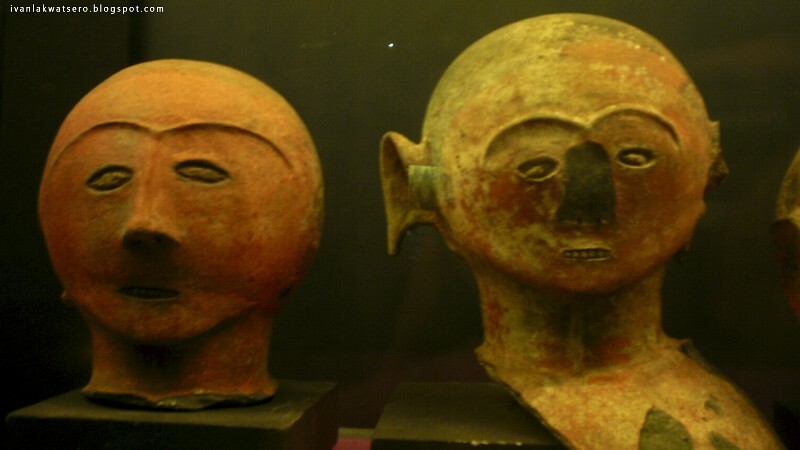 Its halls and galleries display a vast collection of artifacts and items collected from different excavations in the country. 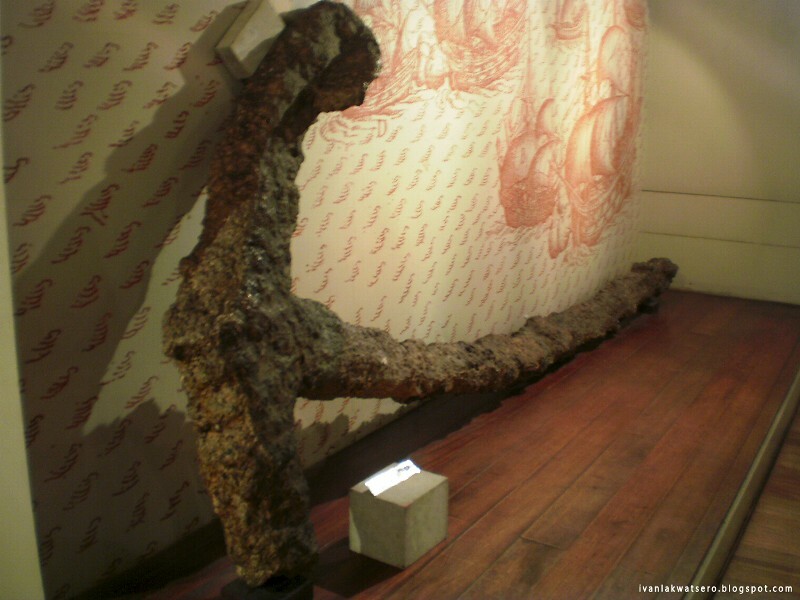 Three rooms exhibit the items excavated from the wreckage of San Diego. 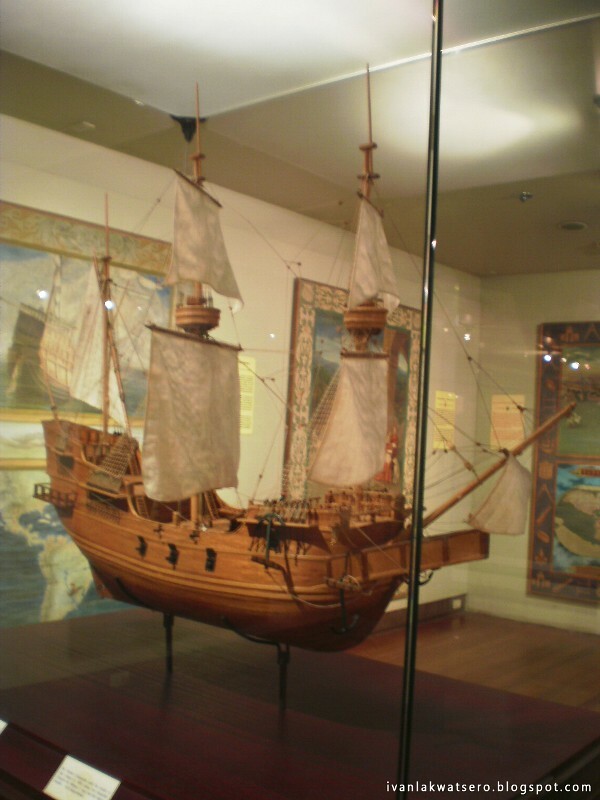 | San Diego was a 16th century trade galleon that was used as a warship to fend off the Dutch invaders in Fortune Island, Nasugbu, Batangas in 1600 . Unfortunately, the ship sank without firing any of its canon. 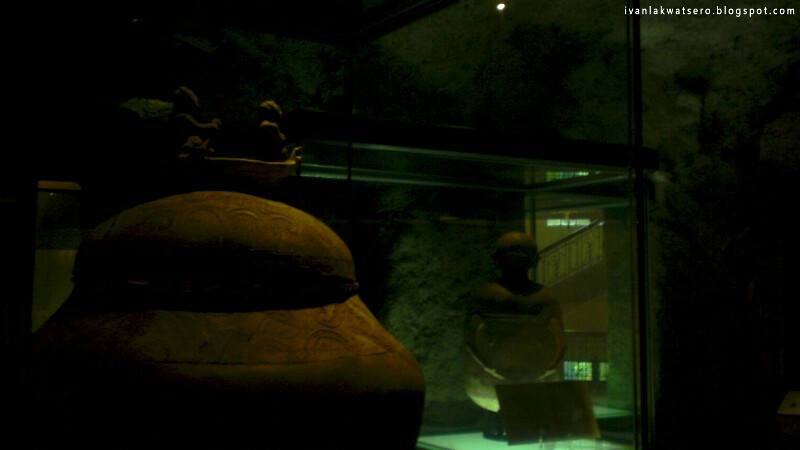 Among the collections of the museum, the original Manunggul Jar from Palawan is its most famous. 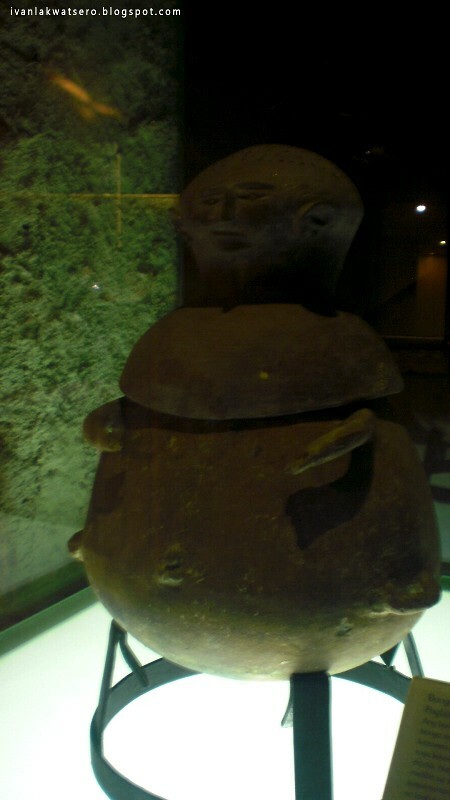 Burial jars excavated from different parts of the country like Palawan and Sarangani are also displayed on its gallery. 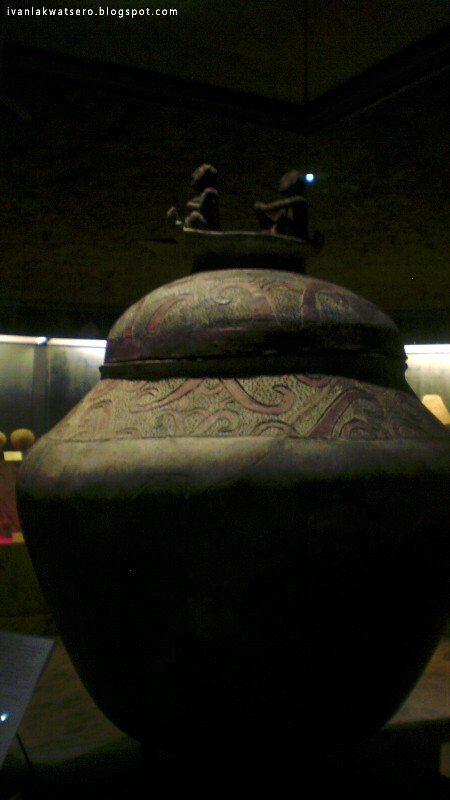 | Manunggul Jar is probably the most famous of all the burial jars in the Philippines. 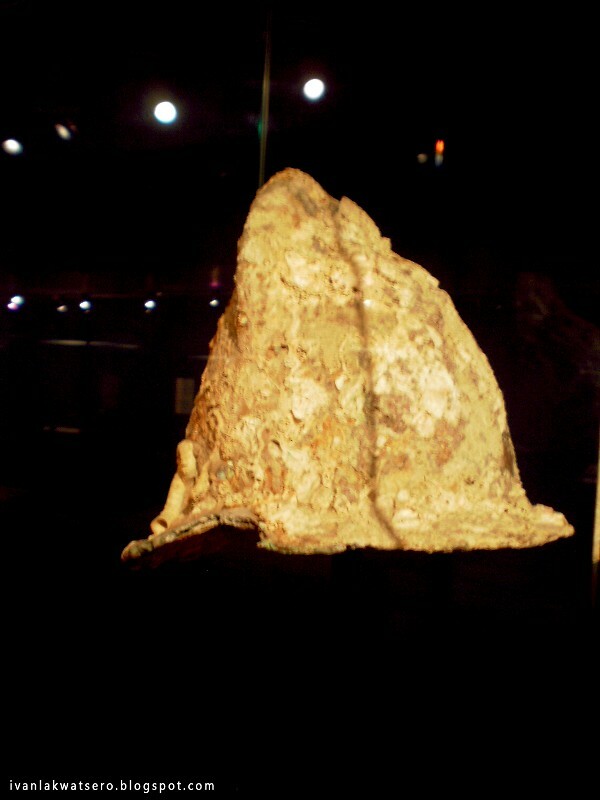 It was found in the Tabon Cave of Palawan along with the remains of the Tabon Man. Its cover depicts a traveling soul in the after life. 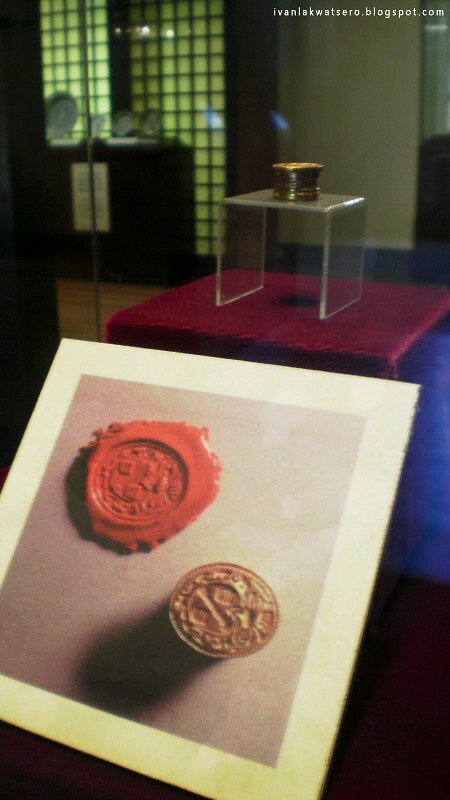 It is the jar that is printed on the back of P1000 bill. 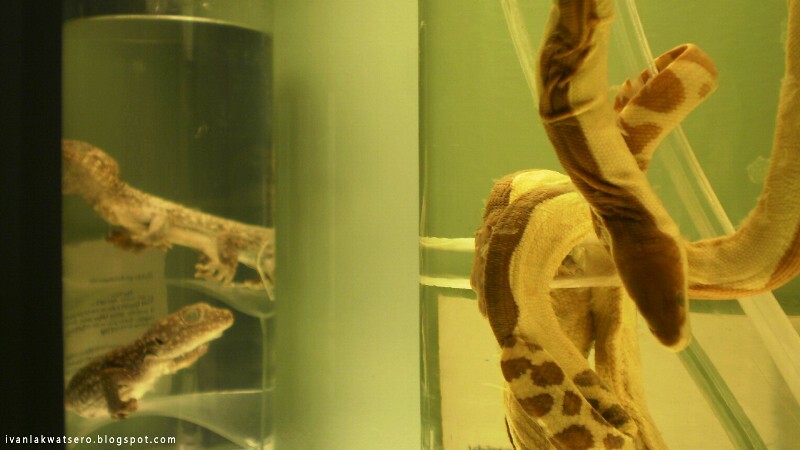 The museum also displays a collection of preserved fauna and flora. 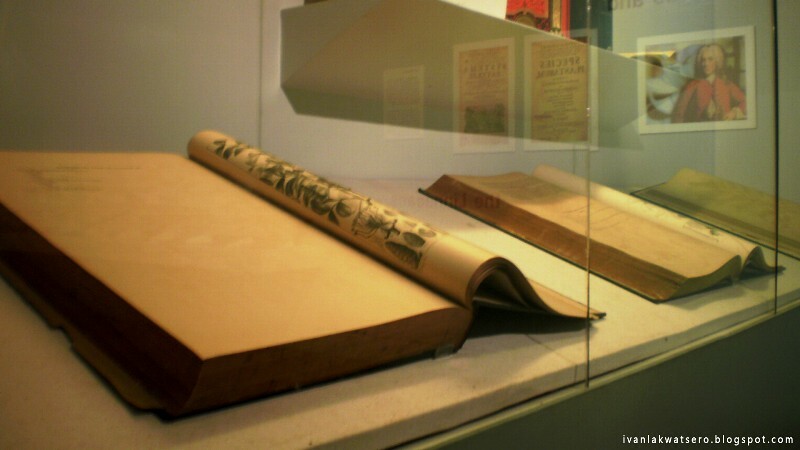 These collection belongs to the Linnaean Exhibit. My short tour around the halls and galleries of the Museum worth my time and money. The old finance building is located within the vicinity of Rizal Park at the Agriffina Circle where the statue of Lapu Lapu stands tall. People may reach it through the LRT1 at the United Nations Station. 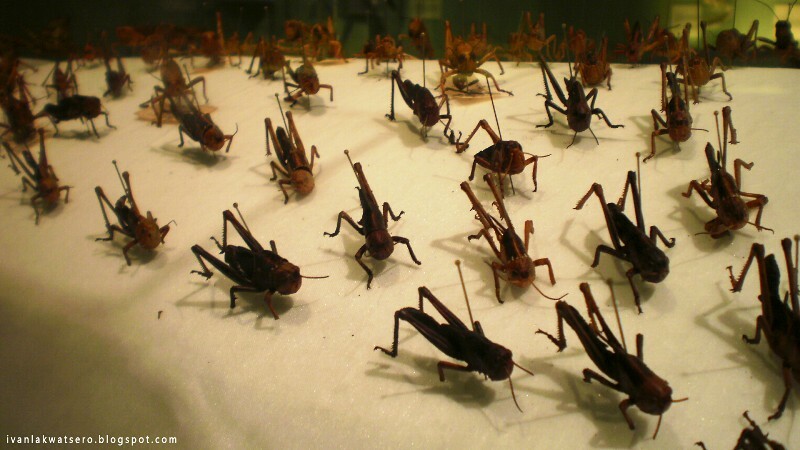 I would like to go there one day. Thanks for sharing!